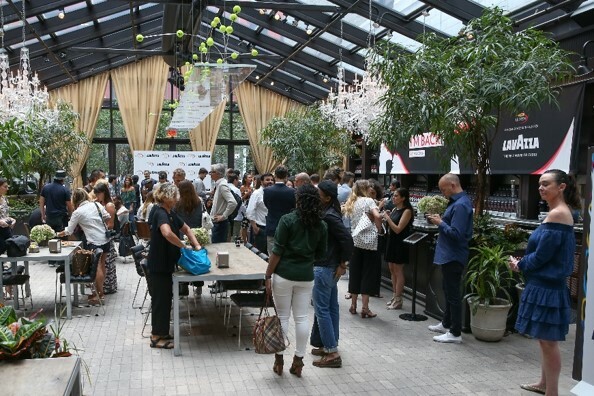 H&S LAUNCHED LAVAZZA’S ANDRE AGGASI “I’M BACK” CAMPAIGN SOLIDIFYING LAVAZZA AS THE OFFICIAL COFFEE OF THE US OPEN WITH A MEDIA BREAKFAST AT THE NOMO HOTEL WHERE INFLUENCERS AND PRESS WERE GREETED BY CAREFULLY CRAFTED LAVAZZA BEVERAGES AND WERE ABLE TO INTERACT WITH ANDRE AGGASI. 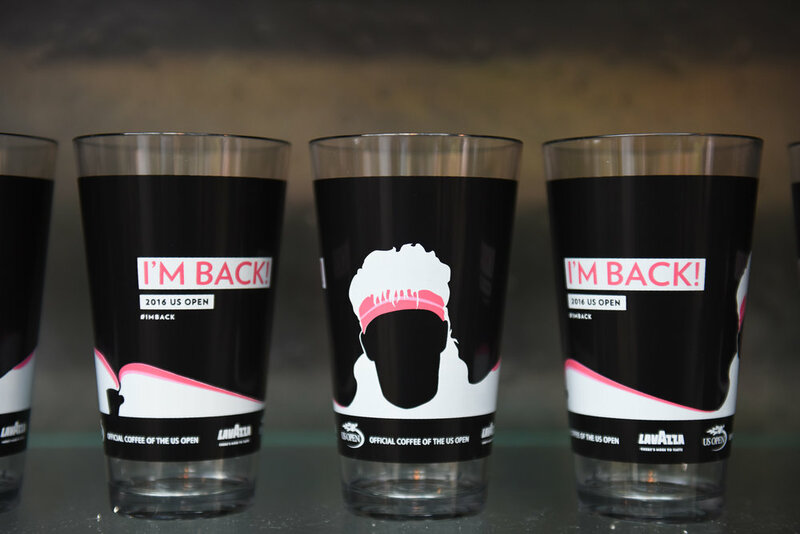 H&S was tasked with launching Lavazza's Andre Agassi “I’m Back” campaign for the US Open, which introduced the tennis great's partnership with the brand for his first return to the tournament in a decade and helping to solidify Lavazza as the official coffee of the US Open. 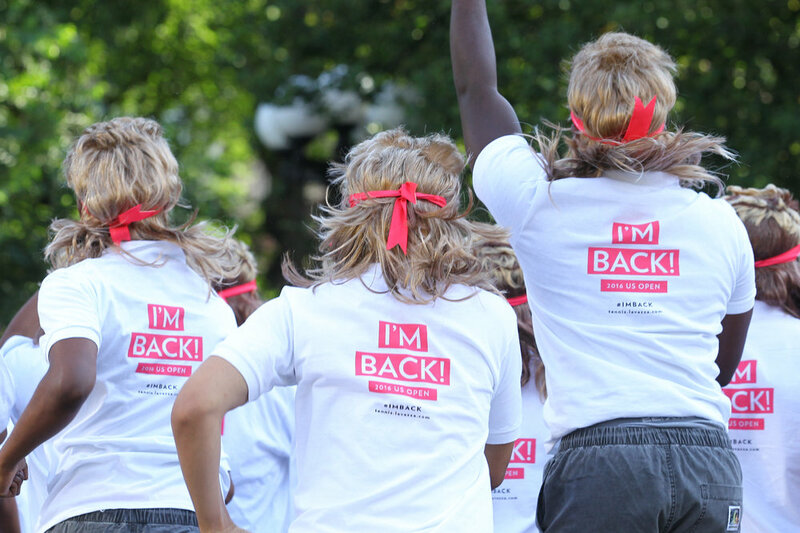 H&S hosted a media breakfast at the NoMo Hotel in SoHo to introduce the new “I’m Back” campaign. Key press and influencers were invited for an opportunity to interact with Andre Agassi as well as members of the Lavazza family. 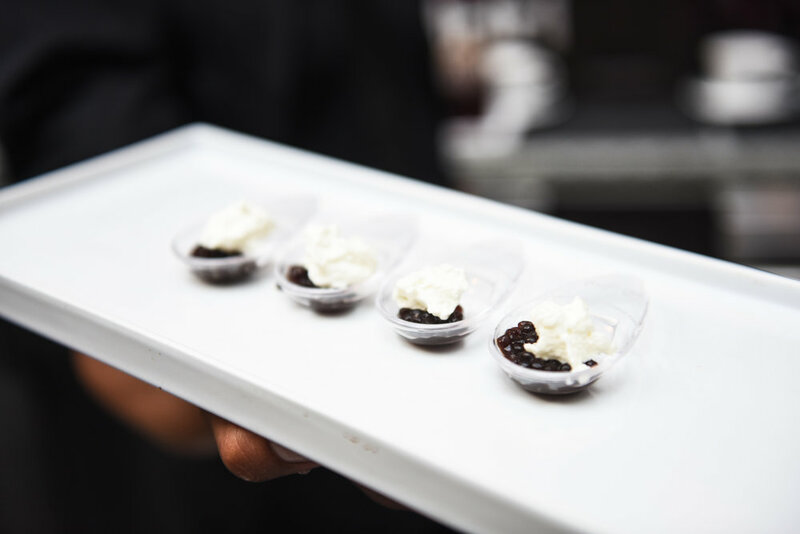 They were greeted with a selection of Lavazza beverages, Coffeetails, and coffee creations. The event successfully created newsworthy, locally-relevant buzz resulting in 232 clips totaling 741,939,144 impressions.